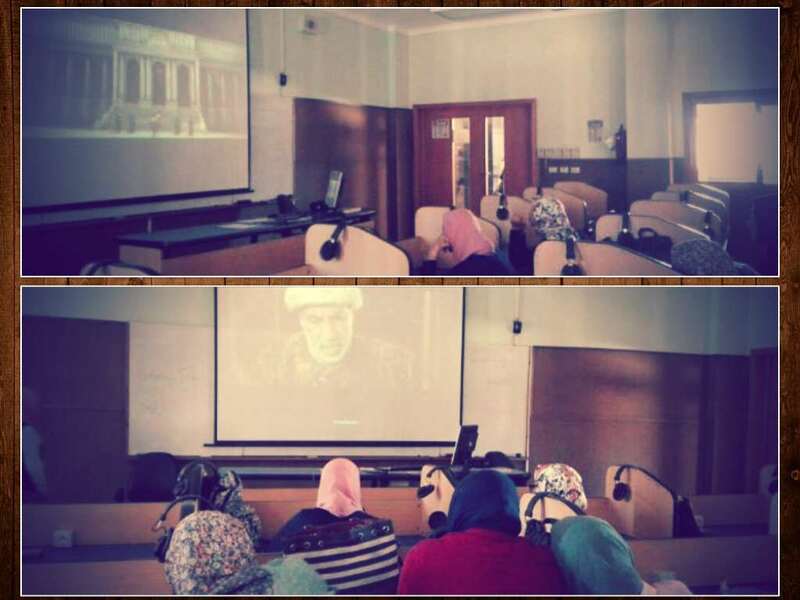 The Turkish Language Department at the faculty of Languages and Translation held a ” Movie Day” on Tuesday 24/4/2018 where the Turkish film ” Fetih” was shown. 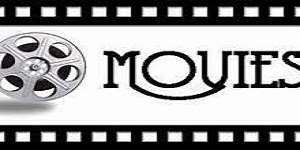 This film, the Turkish Language Department aspired to develop and enhance the students’ listening and conversation skills and enrich their Turkish vocabulary. This was held in the presence Mrs. Alaa Abou Elnour, a demonstrator at the Turkish Language Department.